1. Wait for the price drop. I knew that there will be a sale on Lazada at that time, so I waited for the price drop. It actually dropped to P5,249 when I bought it. But I think the price dropped further because there were some who bought it at a lower price pa.
2. I watched out for coupon codes. I was supposed to use the coupon code of VISAFRIDAYS, which is a 10% discount for VISA card users who buy on Fridays at Lazada (this is still a valid code). Unfortunately, my card transactions were not successful. So, I had to pay cash on delivery. Luckily, just when I was about to pay, I saw the voucher code LAZ8JUNE (if I remember it right) and got 8% discount more or P250. New customers were given a 10% discount (just not sure what the voucher code was). 3. I shopped via Shopback.ph. Well, this should be step #1 actually. 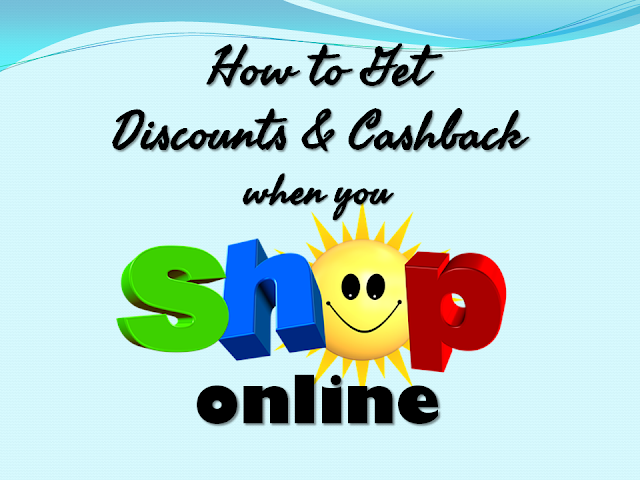 I signed up for a free account on Shopback so that I could get cashback when I shop online. How is that? I sign into my account. Then, I find the shop I want to buy from. In this case, Lazada. Shopback is an affiliate of Lazada and because I bought from Lazada, they get a commission. But as a member of Shopback, I get a fraction of that commission. As an existing customer of Lazada, I geo 1.5% rebate. If you're a new customer of Lazada, you can get up to 9% cashback. Shopback is an affiliate of many other online shops like Photobook Philippines, Zalora, AliExpress, Sephora, Forever 21 and eBay. If you order food online for delivery from Max's, Jollibee, Shakeys, Krispy Kreme, Papa John's, California Pizza, etc, you can also get cashback when you use Shopback. If you like traveling, you can get cash back when you buy flight tickets, book accommodation and tour packages from Expedia, Hotels.com, Booking.ph, etc. If you buy domain names from Godaddy, you also get cash back. Want to check out Shopback? Click my Shopback referral link to get P100 which will be credited to you after you make a purchase via Shopback. You can request a payout to your bank account once your redeemable cashback reaches P300. By the way, Lazada will be having another round of sales on July 11 to 16. There will be many surprise discount deals according to Lazada's press release. I am watching out for the sale of an Ikea Lersta Adjustable Floor Lamp(Silver), it will be priced at P799. Click the banner below to see the sale, but don't buy from that pop-up window if you want to get more discounts. 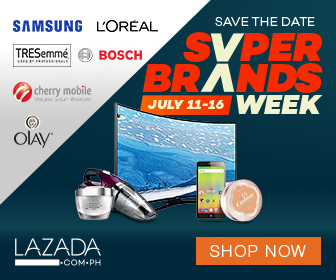 If you want to get discounts and cash back, sign up at Shopback, so you will be ready for the Lazada Super Brands sale starting tomorrow. Remember to sign in your Shopback account and click through the Lazada link you can find inside your Shopback account. Then, make sure you buy from that pop-up window to ensure you get credit for the cashback. What do you think about Shopback? Have you used it before? Feel free to share in the comments.